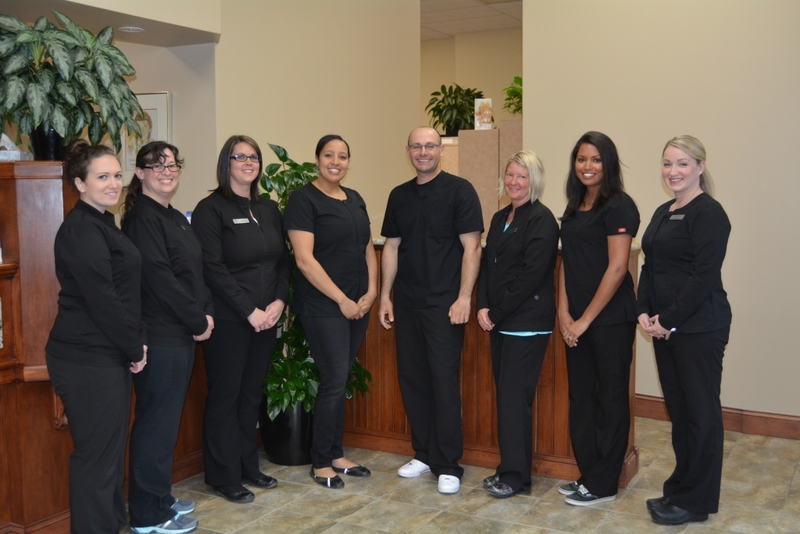 Parkland Smiles is home to a dedicated team of dentists, dental hygienists and dental assistants. 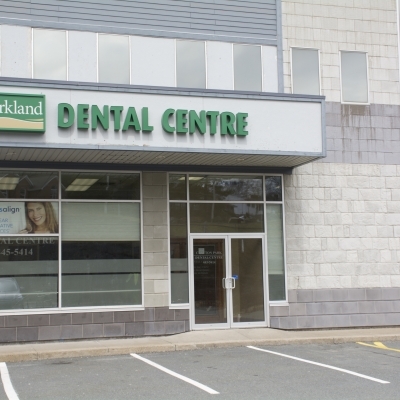 Our administration is always here to answer your calls, so contact your Halifax dentists at Parkland Dental today! 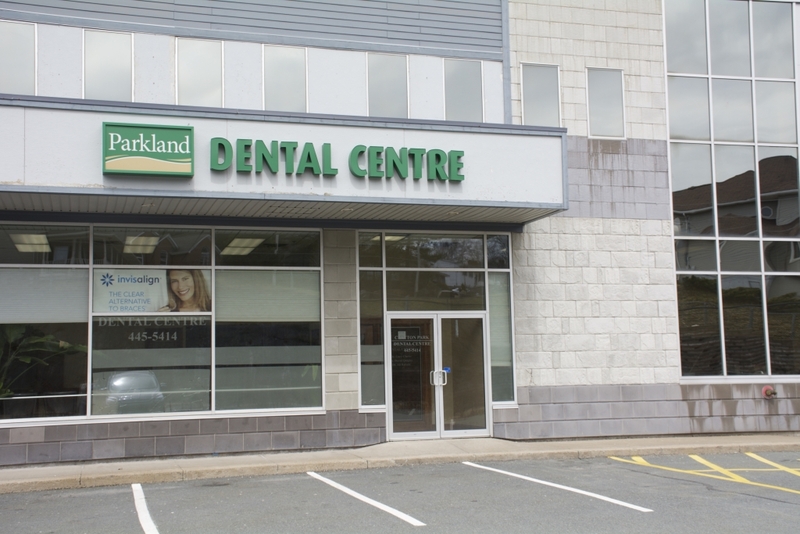 Parkland Smiles has been serving the Halifax community for many years. 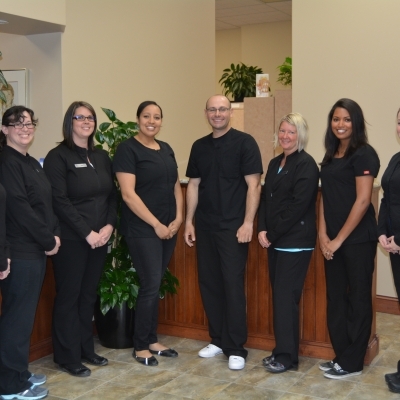 Our staff are driven by the opportunity to make each and every patient leave with a smile. 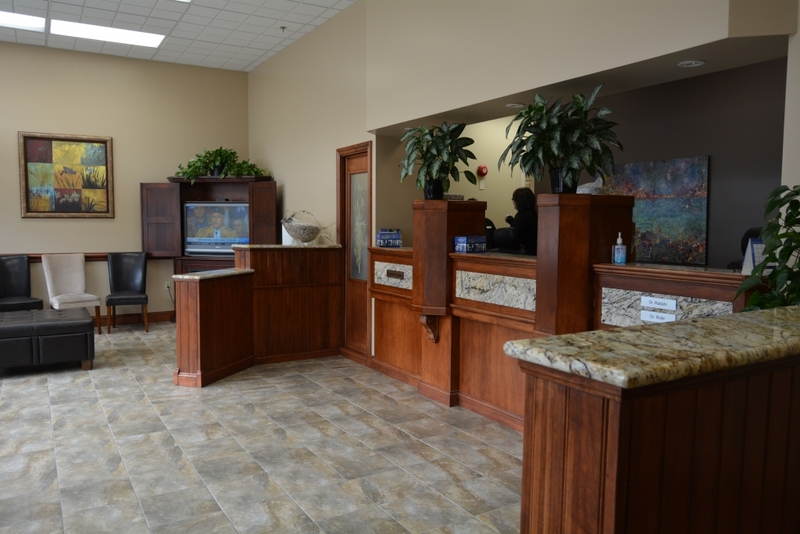 We are conveniently located in the Parkland Plaza, just off of the Bi-Hi (Bicentennial Highway). 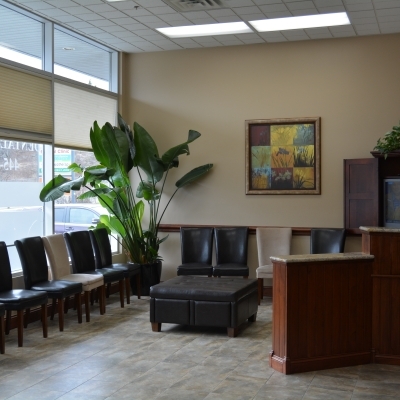 Just south of Hemlock Ravine Park, we are here to provide convenient dental services for all patients. 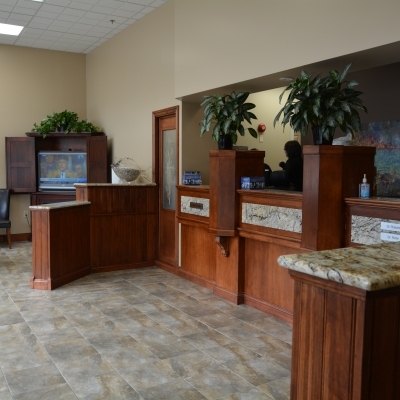 Our hours are suited to your busy schedule. 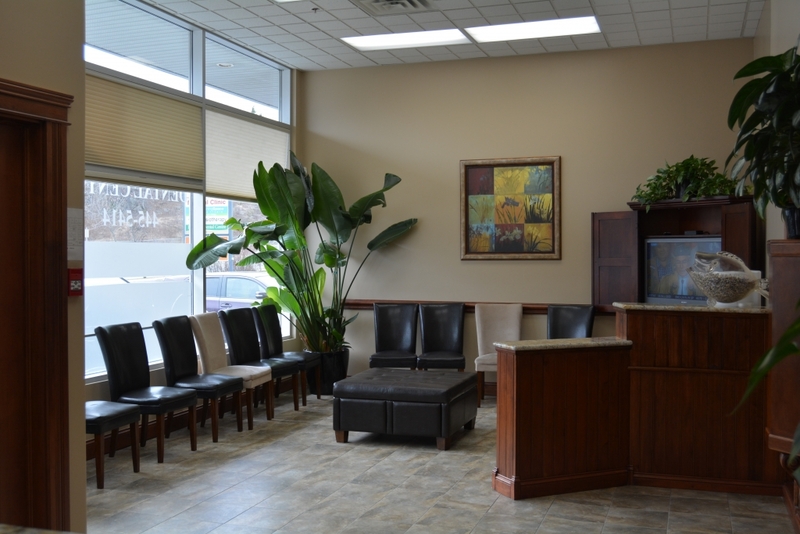 We are open early every morning so you can see us before you head to work or school. On Thursdays, we are open until 7pm, serving you after you have your family dinner. 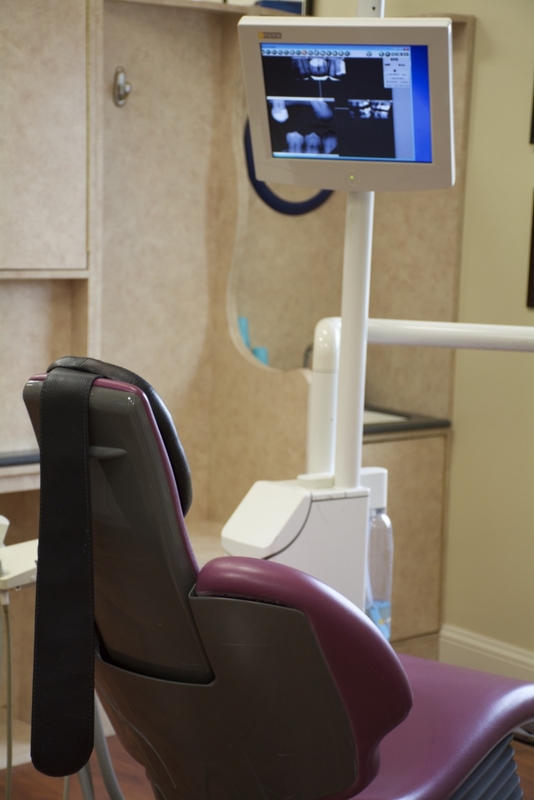 We want to work with our patients to create oral health plans that suit the needs of the whole family. 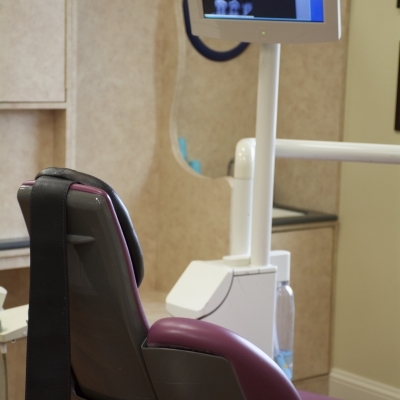 We are focused on serving our community and offer a wide range of dental services that accommodate your customized oral health plan.